Why not start with a complimentary strategy session? Every prospective coaching client receives a complimentary 30-minute initial strategy session with me, either by Skype, FaceTime, or phone. This conversation allows us to get to know one another, assess your needs, and introduce my coaching style and approach. 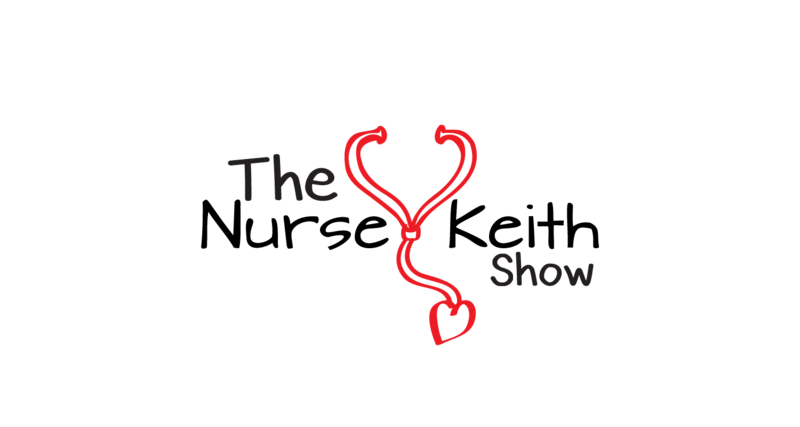 If we agree that it’s indeed a good “fit”, we discuss scheduling, payment, and make an initial agreement about our new coaching relationship. My career coaching isn’t “cookie-cutter”; there are, of course, certain areas of career development that I address with most clients, but you have the power to guide our relationship and what we address during the course of our work together. No matter what your needs are vis-a-vis your nursing career, workstyle, or lifestyle, we’ll create a relationship that’s empowering, forward-thinking, and focused on you! From email-based coaching to my Super Flex Power Package, I’ll meet you authentically and genuinely with the best that I have to offer. Hover over the pictures below to learn more about each package. If you specifically desire an open-ended coaching package that has optimal flexibility, look no further. 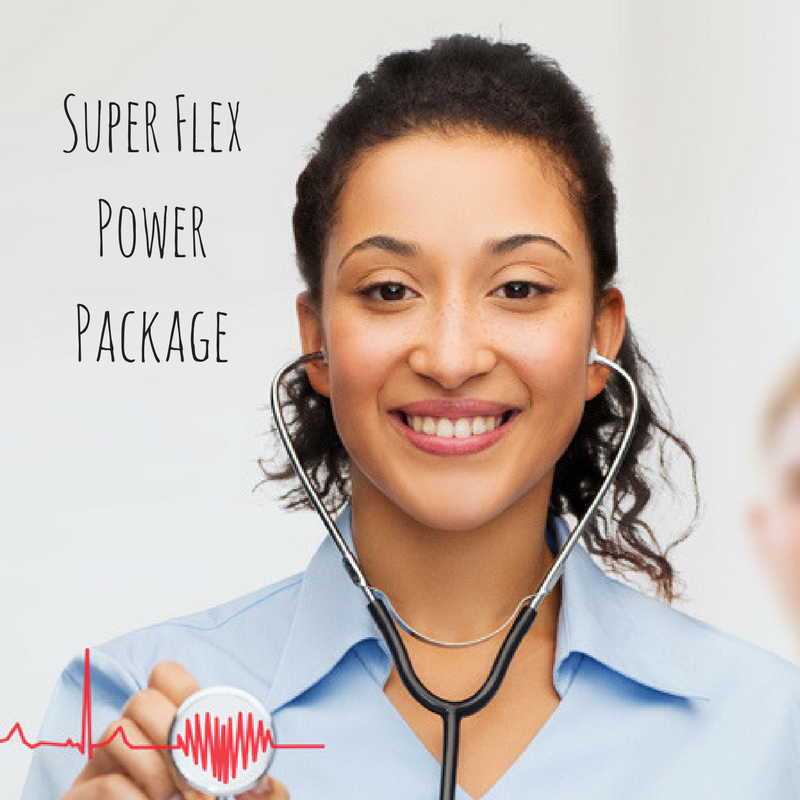 In my Super Flex Power Package, we co-create how to most efficiently use 4 hours of my time in a way that most benefits you! In this plan, we assess the current state of your career, using written self-assessment tools and an initial coaching conversation to elucidate the deeper truths. 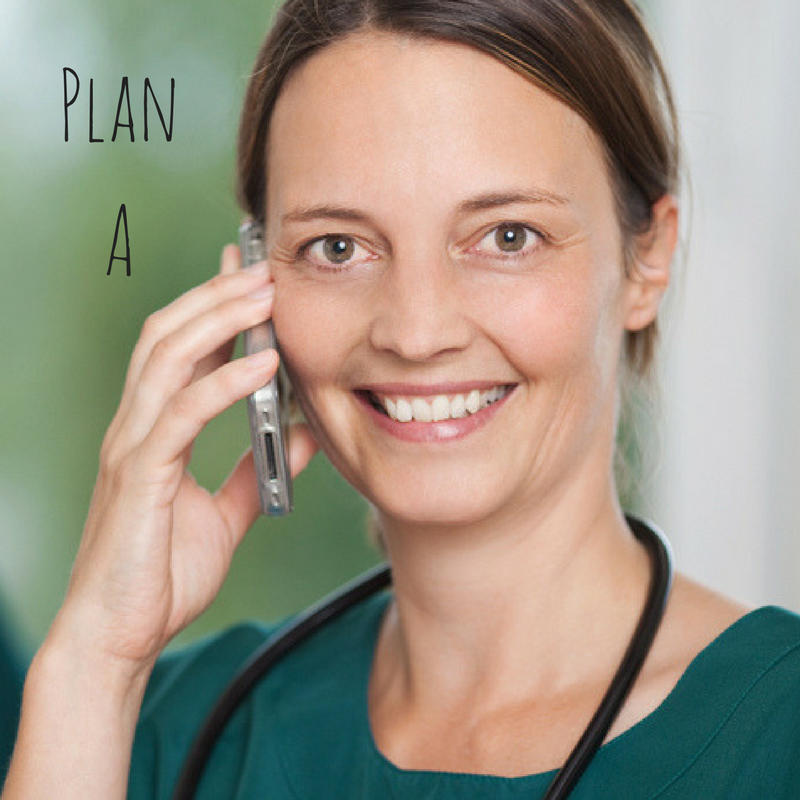 Plan A involves fewer conversations, and a larger amount of self-guided assessment and introspective homework than the other plans. This plan is for the motivated individual who just needs a little push and can provide a fair amount of self-accountability. Includes the steps of Plan A, plus…..
We move together through career interventions that we create as a team, engaging in further conversations as you activate those interventions and make them real in your life. 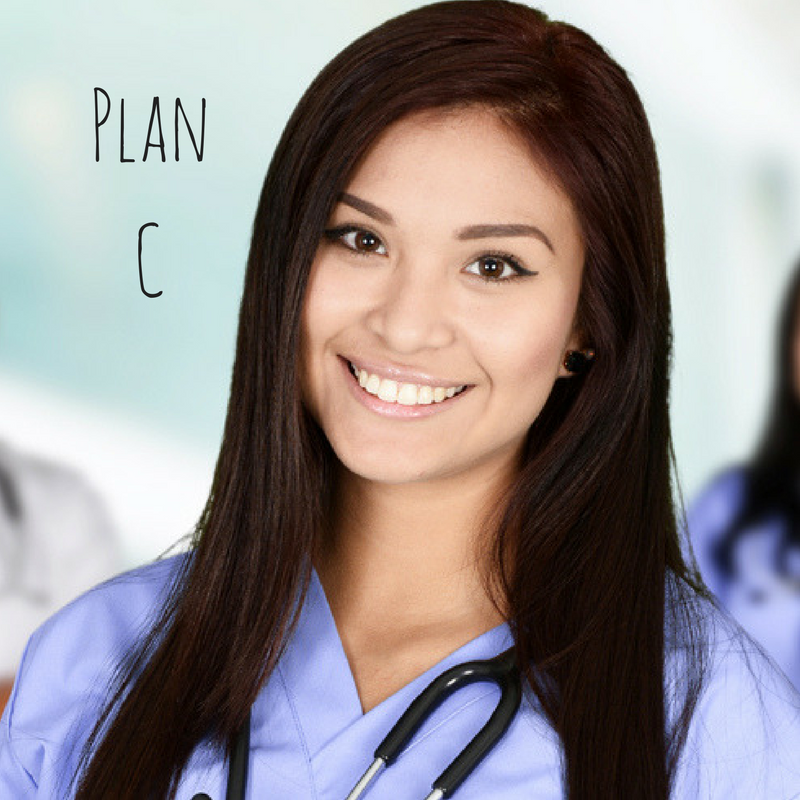 Together, we create a clear vision for your nursing career, addressing what’s most salient for you right now. You receive expert, hands-on guidance in the strengthening of your Linked In profile, resume, cover letters and other career development skills that are salient for you. 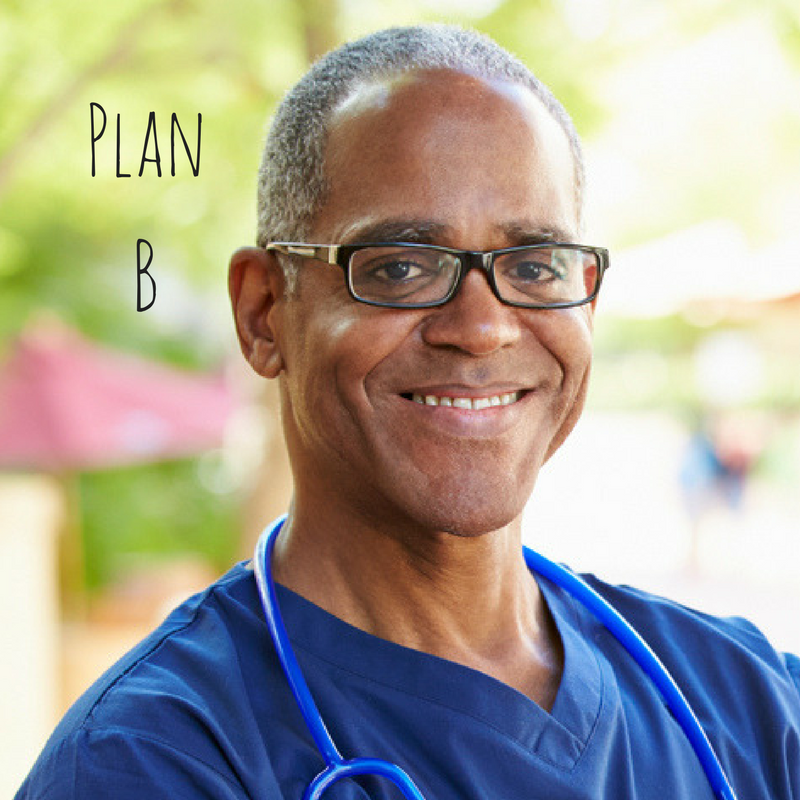 Includes all of the steps of Plans A and B, plus…..
As your interventions manifest various results, we evaluate those results, reevaluate the interventions that we have put in place, and work together closely to further sharpen and hone a plan that will allow you the greatest possible results. You receive expert guidance on strengthening the skills that have the power to yield the results you desire. If you’re wanting accountability to follow through on your career goals and don’t feel the need for a fancy coaching package, this plan may work perfectly for you! 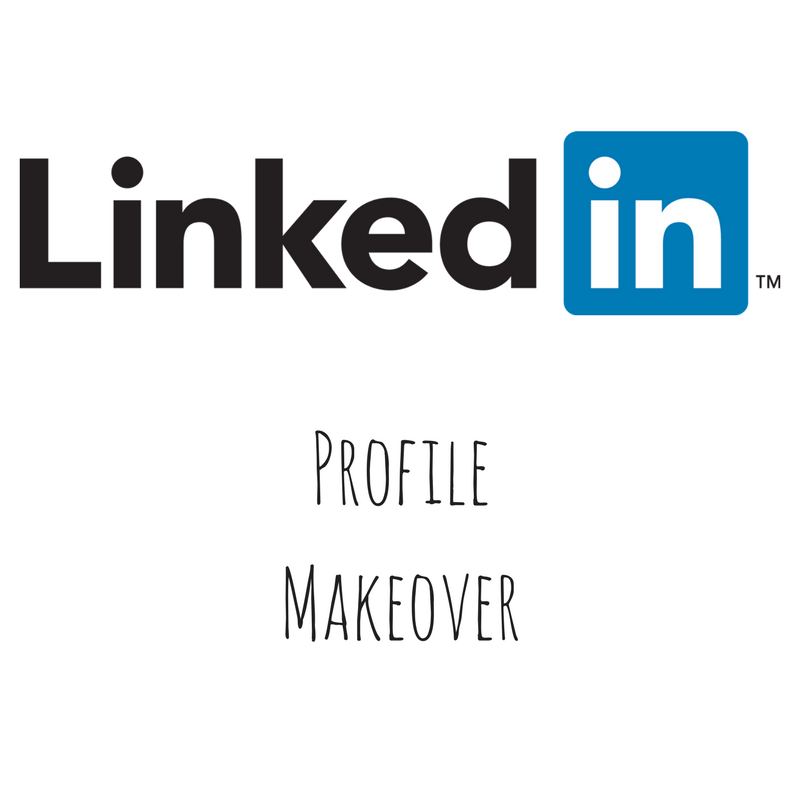 My LinkedIn Profile Makeover process includes two 60-minute coaching calls in which we focus on your profile, maximizing it for visibility and professional presentation of your skills, experience, gifts, and assets. 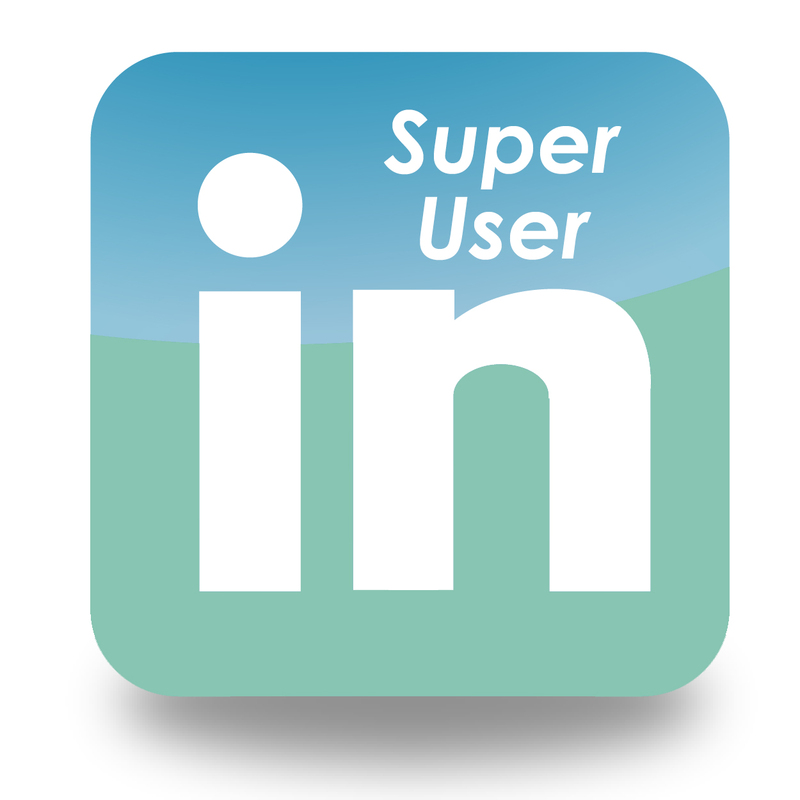 My LinkedIn Super-User Coaching Program takes you from having a powerful and effective profile to learning how to use LinkedIn like a pro. We work together over four 45-minute coaching calls, helping you to learn and integrate the many networking and technical skills that take your LinkedIn use from novice to expert! 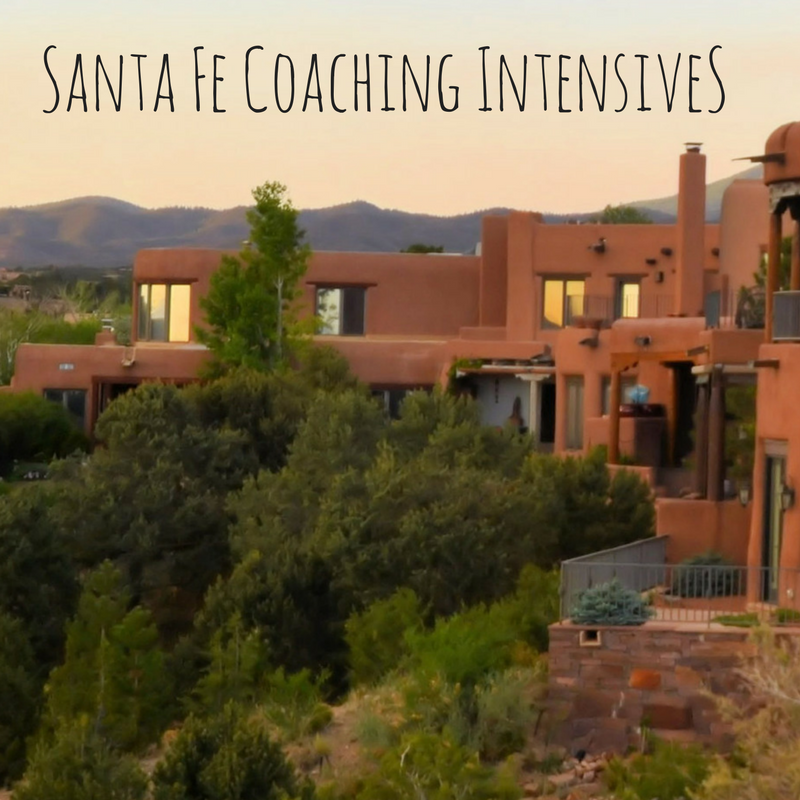 If you’d like to spend a few days in beautiful Santa Fe, we can arrange for face-to-face coaching in my office on consecutive days for an intensive coaching retreat in one of the most intriguing cities in the United States! I will also assist you in arranging lodging in “The City Different”! Click here for more information! $250 per session, with limited email follow-up for seven days. 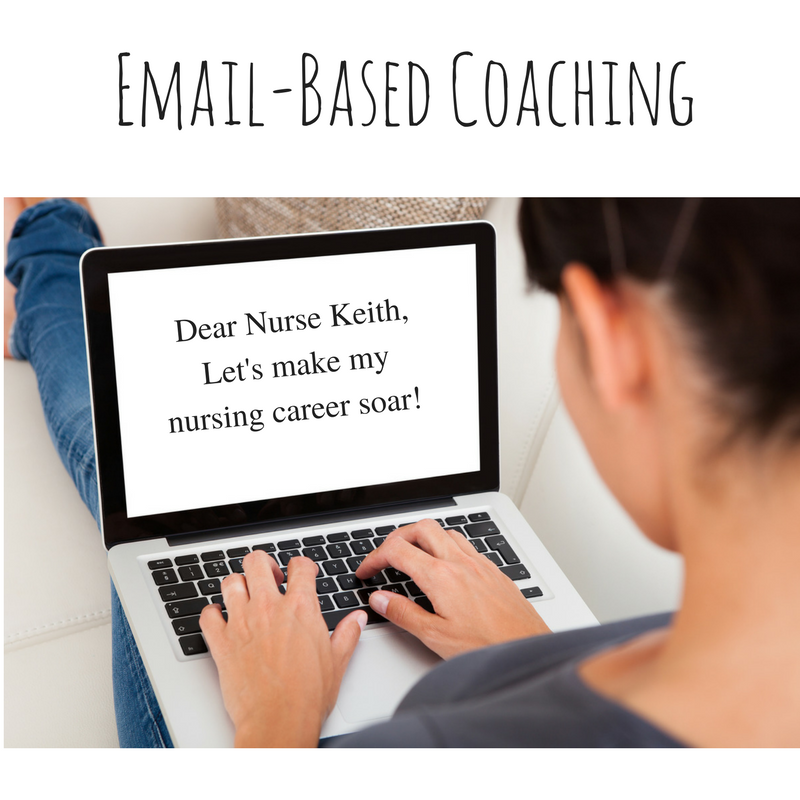 Click to contact Nurse Keith! 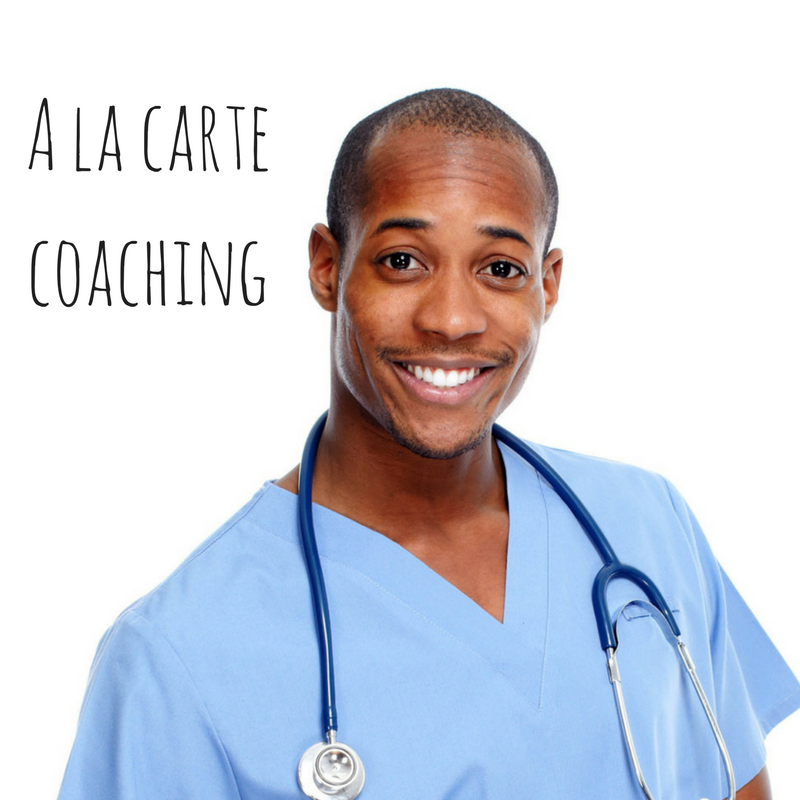 Referrals: I appreciate your referrals, since word of mouth from satisfied clients are the key to reaching more nurses with the power of coaching. If you refer an individual who pays for at least one coaching session, I will offer you a free 30-minute coaching session as my way of saying thank you for your support. My coaching sessions are conducted by phone, FaceTime, or Skype, unless we’ve strictly agreed on email-based coaching. Payments are processed via invoices sent from Square, and all major credit cards are accepted. Paypal or personal checks also accepted. New Mexico residents will be charged the current Santa Fe County Gross Receipts Tax. Gift certificates are available upon request.